Everything that we start always has a beginning and an end. 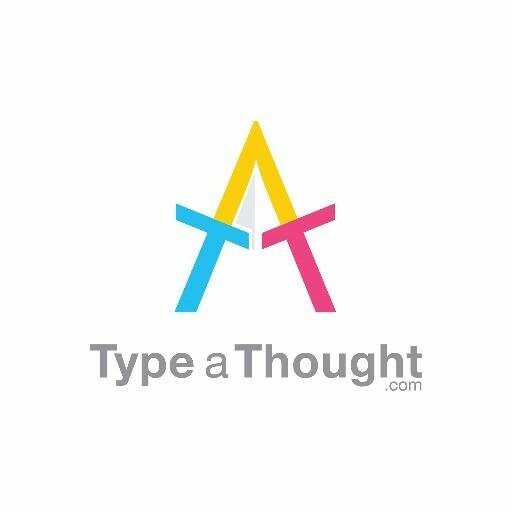 A way of thinking, a stage of life, a relationship are just some examples of ventures and events that we commence in our lives in its various chapters. Just as they all have a beautiful start, we must bring them to a finish in a balanced manner. This is where the notion of closure plays a very important role. So, you may ask, what is closure? 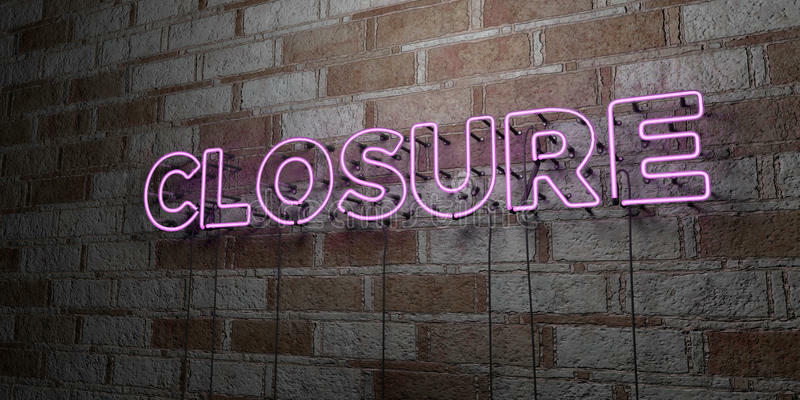 Closure refers to finality and clarity about a situation. Finding it is something that we all need to do when we end something and want to start afresh. For example, if you’ve been through a rollercoaster of a relationship that didn’t end on a good note, what do you feel at the end? If you haven’t talked things out with your ‘ex’ before bringing things to a close, the events that occurred through your time together might bother you. If you haven’t talked about it in an assertive manner, there might be some missing information that leaves you tossing and turning in your sleep. When we talk of closure, we mean that every bit of uncertainty associated with a situation is dealt with. Finding closure is all about speaking up assertively. Saying how you feel about a situation and filling the gaps by clarifying yourself. One can take ownership of situations they find themselves in and say believe that the situation is in their control of they are able to be certain about it. Getting someone to open up can be pretty hard, but being impulsive about it definitely isn’t a good idea. An apology from someone who tried to harm you. Receiving compensation for a car accident. Finding out the secret behind a loved one’s death that you didn’t know. Meeting with an ex-partner to understand why a relationship didn’t work out as you planned. Closure is said to give us a complete mental picture of any situation that we might face. Even with respect to social phenomena, closure is quite the boon. We often form stereotypes about out groups. We might be biased towards certain religions or races based on their preferences and practices. But, if we get closure about them and understand the significance of these practices from a social point of view, it might give us more peace of mind, and help us dispel our stereotypes. A study conducted by Kossowska on stereotypes formed towards gypsies posited that an availability to receive closure about the nature of cultural practices led to more positive evaluations of gypsies, as well as a diffusion of stereotypes. Scholars that talk about the importance of beliefs in psychology often assert that taking responsibility for what one goes through is important. When we are able to take the reigns and steer forward from a stressful situation, we gain control over what we feel as well. Gathering your strength and pushing ahead is the best way to go. However, before you do that, some closure is of utmost importance. It is only then that one can make a plan for the future, and manifest it! In therapy, finding closure comes with learning to believe functionally. Situations we find ourselves in, like the ending of a relationship can batter our emotions. However, we need to understand that in the here and now, one needs to be responsible for one’s own path forward. Therapists work with individuals to find closure by making them believe that they have the capability to resolve a situation by taking ownership. Having functional beliefs about the outcomes of situations is far better than being impulsive about them, isn’t it? Need a healthy dose of closure? We'll help you muster up the energy!